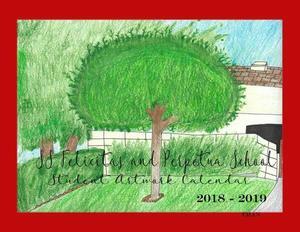 This year a calendar has been created by our very own SSF&P art students. 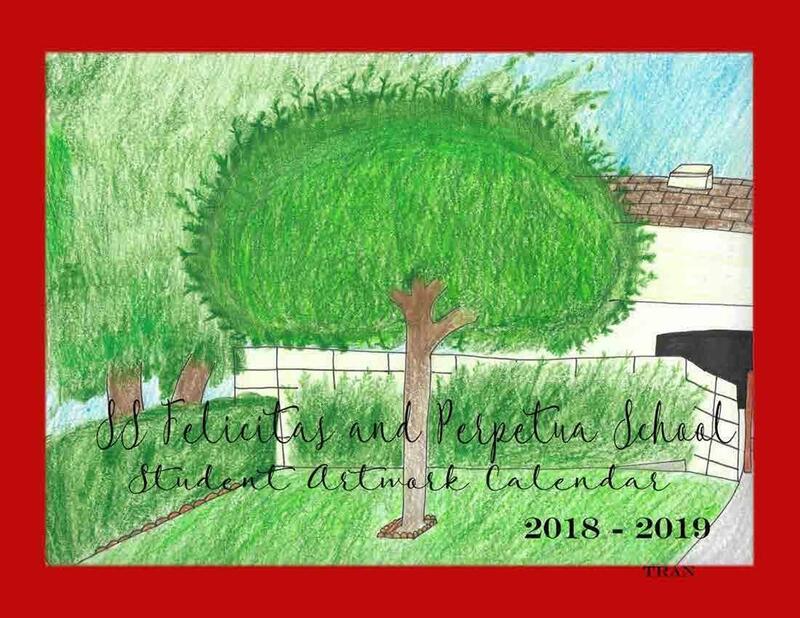 The calendar runs from August 2018-July 2019. This calendar can be used to record important school and family dates. We look forward to another great year at SSF&P! Click here to download. When printing double sided select "flip on long side" to ensure a calendar style output.